The Pledge represents a convergence of practising women poets and academics who are responding to the publication of The Cambridge Companion to Irish Poets earlier this year. A group of contemporary poets have joined together to create reading events, online discussion, and most importantly a pledge which everyone is welcome to sign. Last night’s reading went really well. The audience were so receptive to the FIRED! movement and Susan Mitchell went down a bomb. 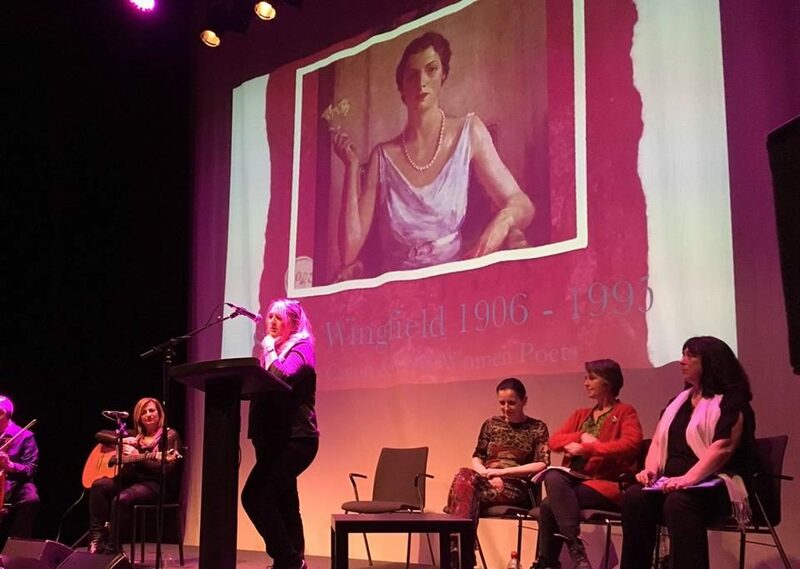 As I read her work, I asked the audience to imagine how different our experience of poetry in school would have been, if we’d had strong female Irish poets to inspire us (Soundings, the text we used, had only ONE female poet out of twenty two, and that was Emily Dickinson). One of our musicians, Johnny, came up afterwards and said that he had a copy of Soundings that he carried in his car all the time, and he’d never noticed that there was only one female poet, and it made him very sad to think that fact had eluded him. The upshot was there was a lot of discussion after the readings about the movement, and Karen McDonnell, A Clare poet, was telling us about an event in Ennis where seven female poets will be reading, and she’s going to read the work of Eve Gore Booth. And someone I’d never met before came up and said that she teaches international students and is going to include the work of Susan Mitchell as part of their introduction to Irish Literature. I was telling them about your hashtag #hedgeschool and they loved the idea of it. 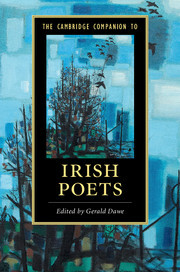 It’s as plain as the proverbial nose on our face – the more balanced, inclusive and diverse the range of poetic voices heard and celebrated, the richer Irish poetry is for everyone. Simple.